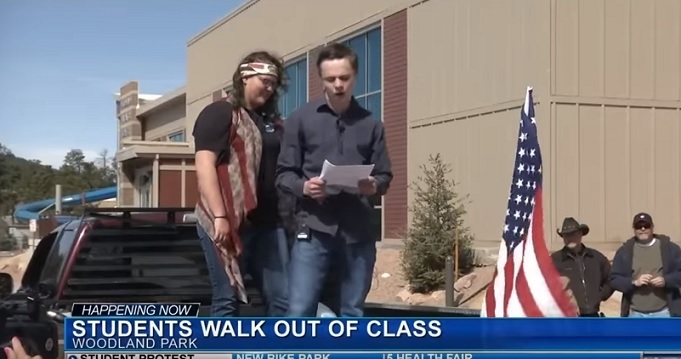 Students hold Pro Second Amendment Rally- And it is real! Not George Soros sponsored! Press the arrow to play video. Please comment, like & share!